The Singapore National Games is just a few weeks away. The organizer has decided to extended Junior age category from 18 & 19 years to 13–19 years old for both stadium run and track & field. Here’s your chance to sign-up. The deadline to register is 18th October. So Hurry! 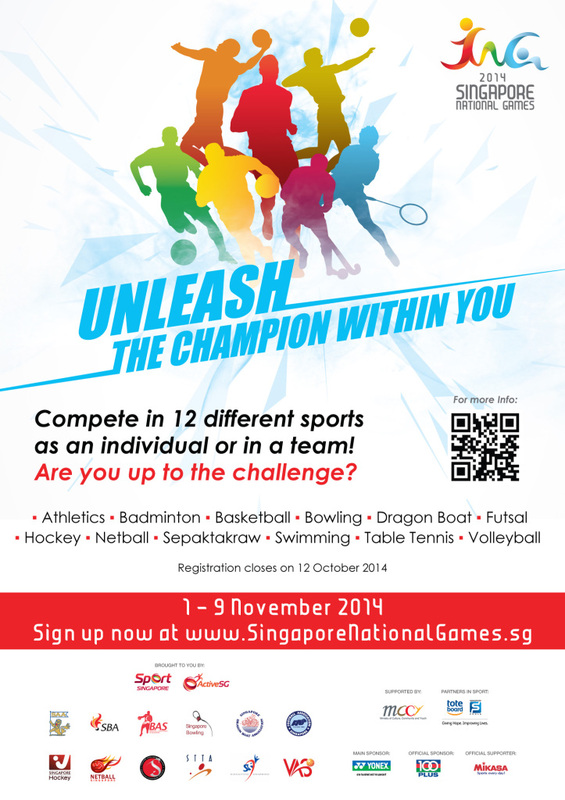 Log on to https://sng.myactivesg.com to register.